Correction of previous surgery problems. 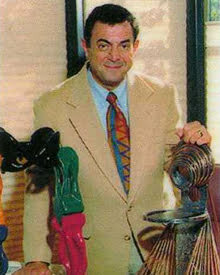 Founder and Past President Arizona Cosmetic Surgery Society. Fellow American Academy Cosmetic Surgery. Past Trustee and Treasurer, American Academy of Cosmetic Surgery. Examiner, American Board of Cosmetic Surgery. M.D., M.B. B.Ch., FAACS, FICS. Medical School: University of the Witwatersrand, Johannesburg South Africa. General Surgery Residency: Los Angeles California. Plastic Surgery Residency: Phoenix Arizona. Board Certified American Board of Cosmetic Surgery. (General Cosmetic Surgery).